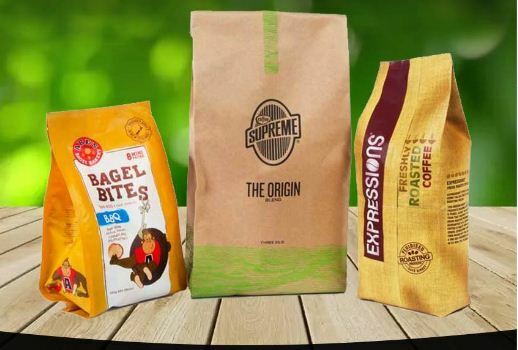 Strong storage prospects: One of the intriguing features when it comes to pouch packaging is that it is so much better and stronger than those fragile glass bottles or tin cans. These are light-weighted and can be kept anywhere be it a tiny or small space. Cost-effective: It is all about sustainability and is completely recyclable which means zero wastage. They are incredibly inexpensive yet rigid. Light-weight: Those plastic tubs and glass bottles are just too hard to handle when you already loaded with stuff, right? This is why flexible packaging is all about perks as they are extremely light in weight and thin. Highly Durable: They offer amazing durability to store liquids safely without the fear of spillage or leakage. The best part is that you would not have to worry about the packaging if it falls right from your hand as it is quite strong. Customizable: You might find this intriguing and is quite helpful for industries in attracting customers as it gives you a liberty to give a new and fancy look to your packaging. 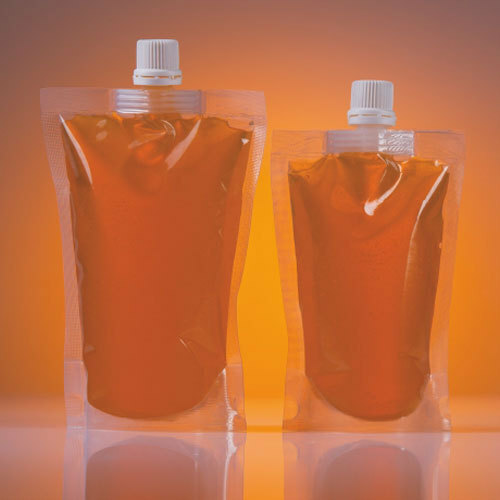 At Paras Pack, you will be offered with several pouch packaging such as liquid packaging pouch, stand up pouches, and so much more in various patterns, color, designs, and at a reasonable price. Previous post Ever wondered to utilize aluminium foil pouch? 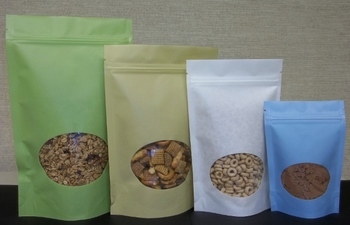 Next post Get In Touch With Packing Pouch Manufacturer? Are You Interested In Knowing About Paras Printpack Packages? 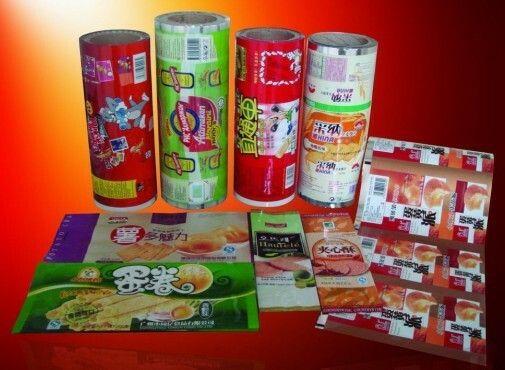 Why Food Packaging Pouches Needs To Be Perfect?